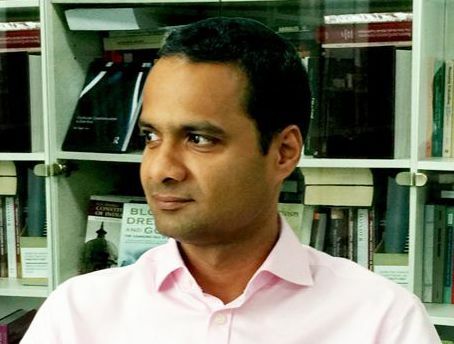 Tarun Khaitan is a Future Fellow at Melbourne Law School, working on a project on the resilience of democratic constitutions with a focus on South Asia. He is also an Associate Professor and the Hackney Fellow in Law at Wadham College at the University of Oxford. The Indian Supreme Court’s ruling on LGBTQ rights signals a court willing to play an unabashedly partisan role in the ongoing battle over the idea of India. The Indian Supreme Court, however, remains a complicated, polyvocal, court, and cannot be attributed any coherent ideological or jurisprudential worldview. This, at a time when the defining role of inclusive pluralism to India’s constitutional identity is at stake and majoritarian nationalism is waging a spirited battle, not just for continued political relevance but for reshaping the very idea of India.